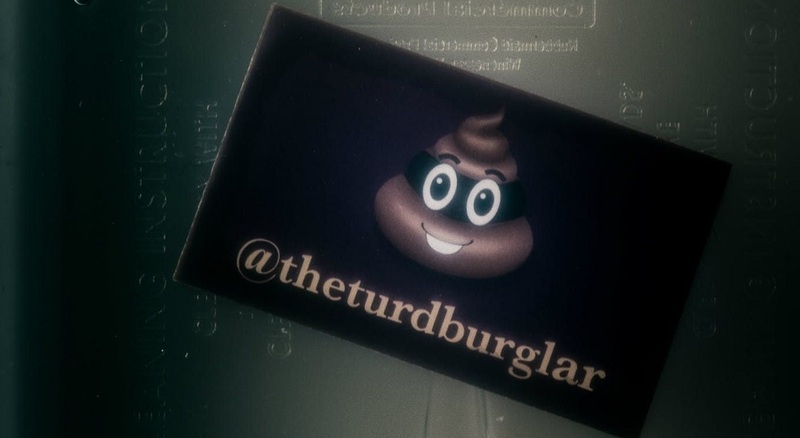 Netflix released the trailer for the critically acclaimed true crime satire American Vandal's second season, which not only revealed that it premieres Sept. 14 but also the new season’s crime. In season 2, documentarians Peter (Tyler Alvarez) and Sam (Griffin Gluck) — who are now relatively famous after their documentary American Vandal is picked up by Netflix — investigate an elite Catholic school where someone ruined chicken finger Monday by poisoning the lemonade with laxatives, causing all of the students to have uncontrollable bowel movements. In the wake of this heinous crime, someone named the Turd Burglar takes responsibility. After solving who drew the dicks in season 1, Peter and Sam will have attempt to discover the Turd Burglar’s identity. Milk, milk, lemonade…around the corner, justice is made.